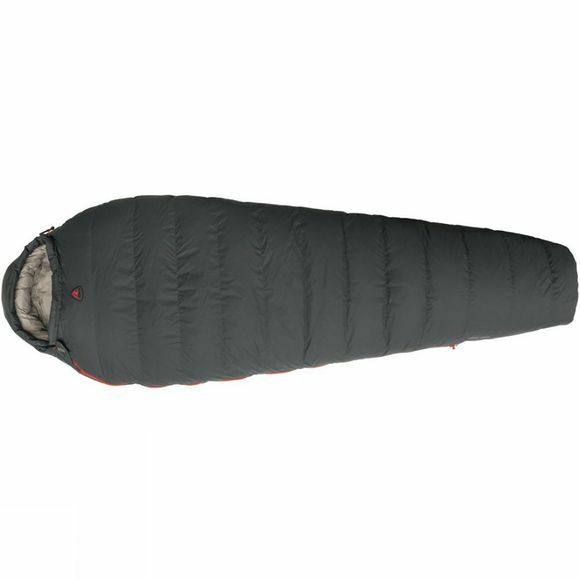 The Serac 600 Sleeping Bag from Robens provides excellent warmth for its weight, thanks to its high-quality duck down insulation and box wall construction. It offers really good compression down to a small pack size which makes it easy to carry or throw in the back of your car. 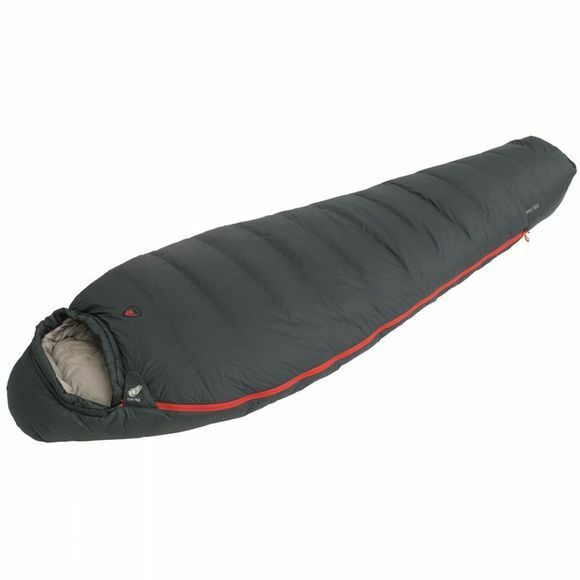 When times get cold or you want to just get nice and cosy, it can be zipped together with a compatible bag to form a larger double sleeping bag.